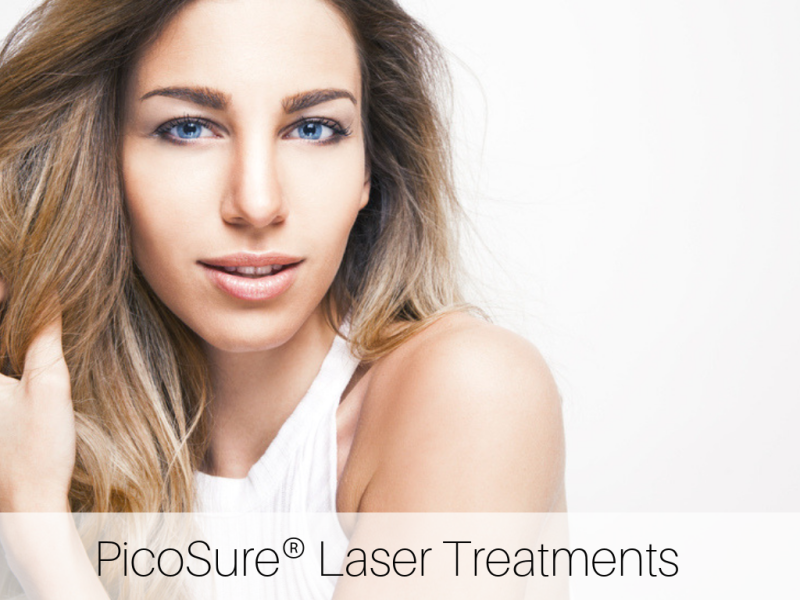 A trusted treatment for lines and wrinkles around eyes, forehead, elevens, and more. 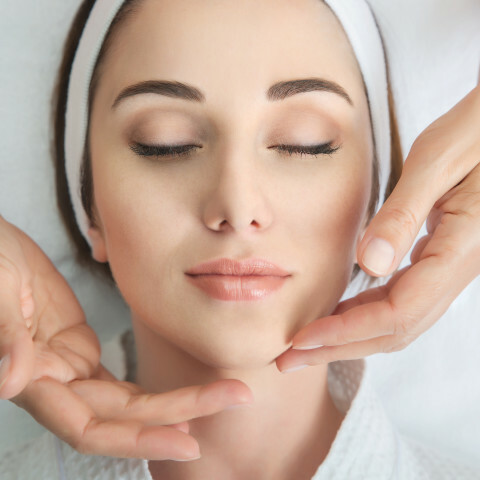 Treat frown lines and more. 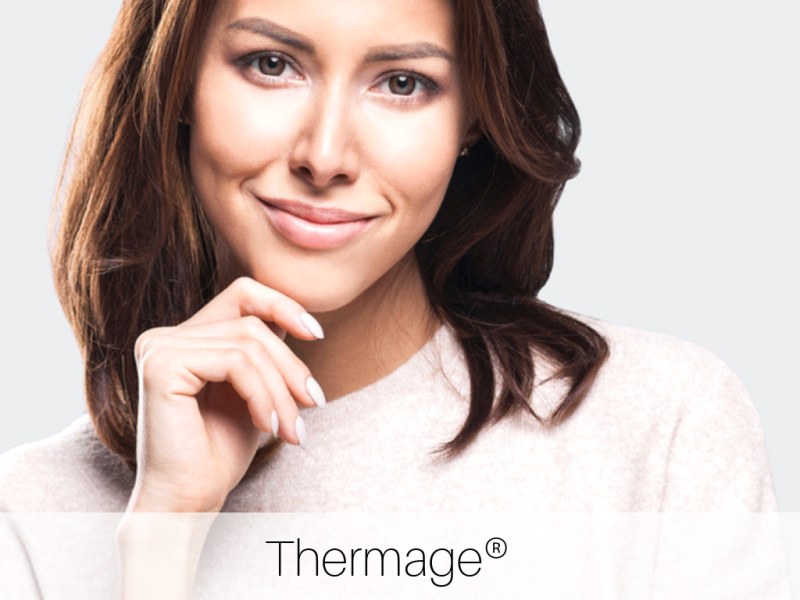 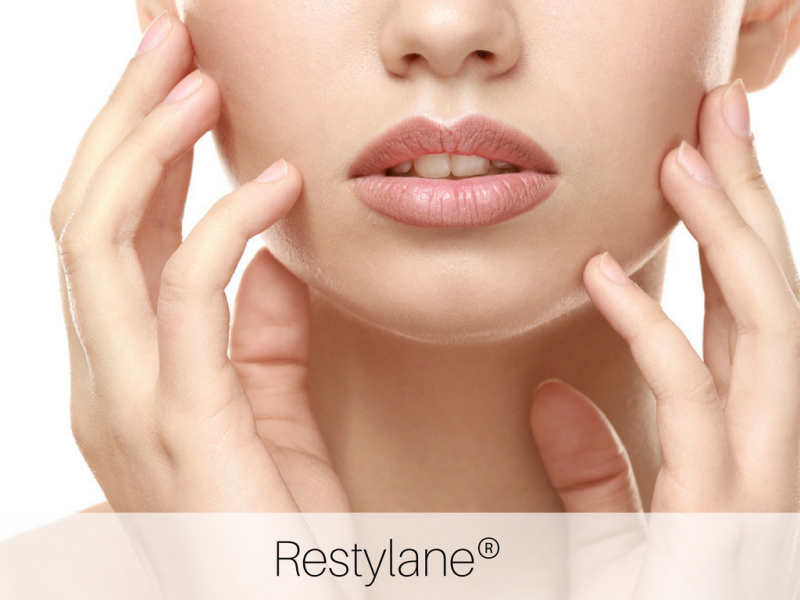 From Galderma, Restylane® has fillers for cheeks, lips, and face. 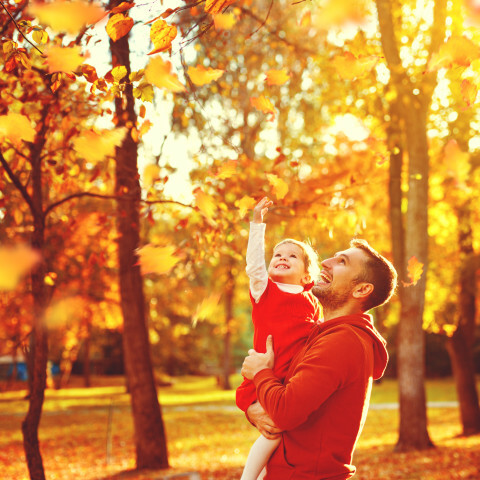 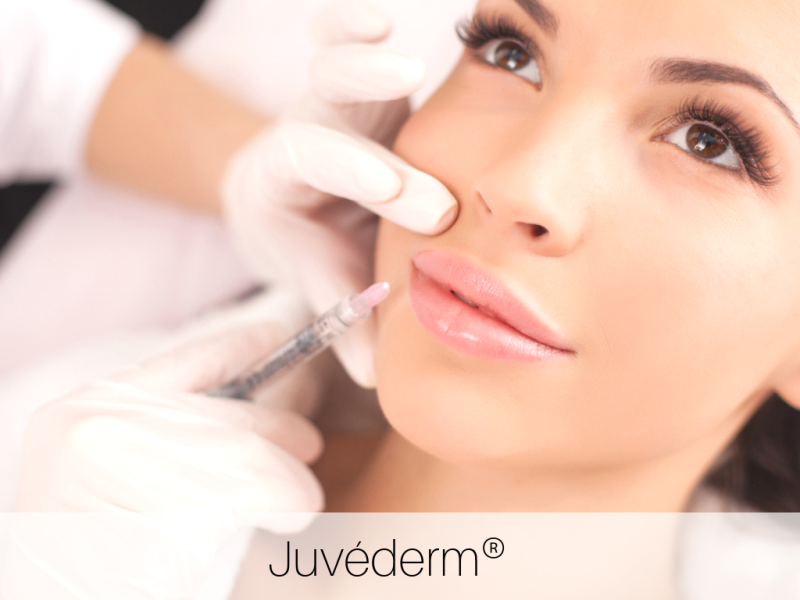 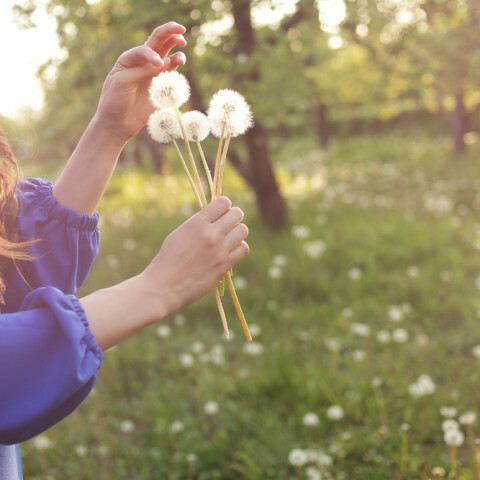 From Allergan, JUVÉDERM® has a variety of fillers for your unique needs. 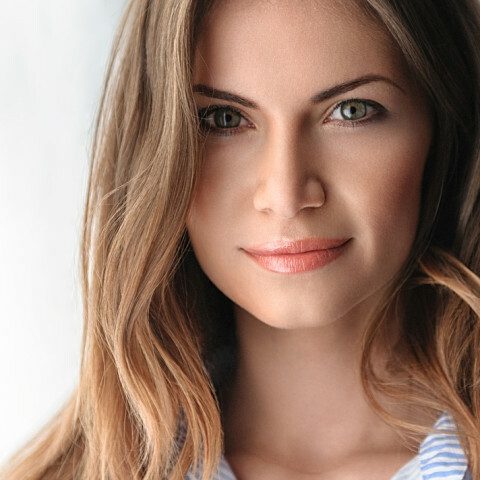 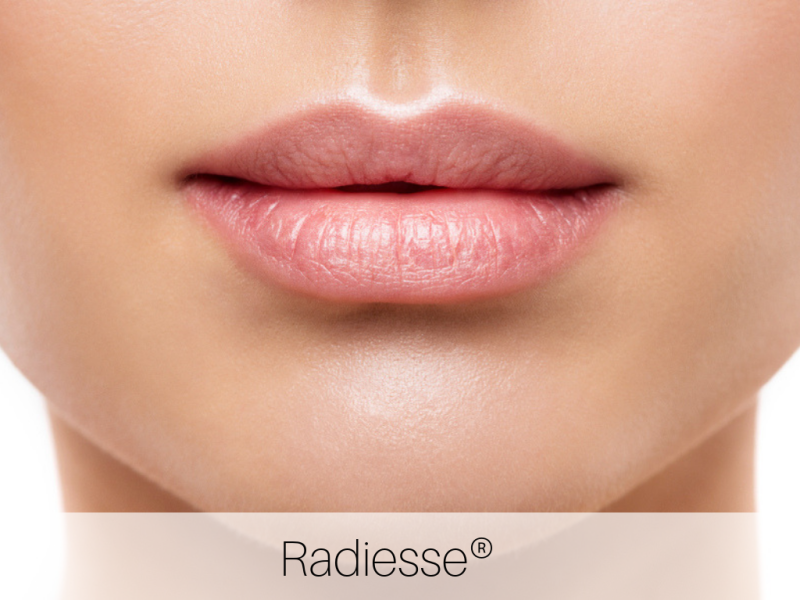 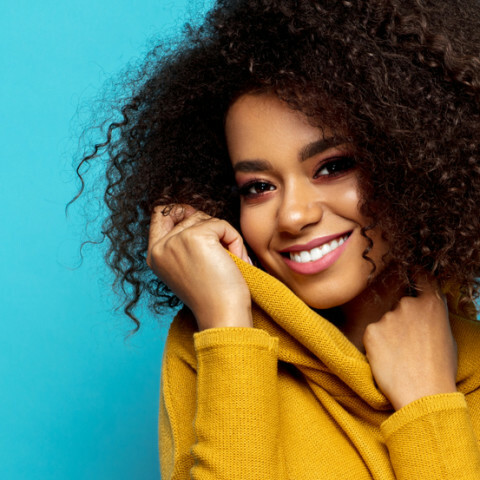 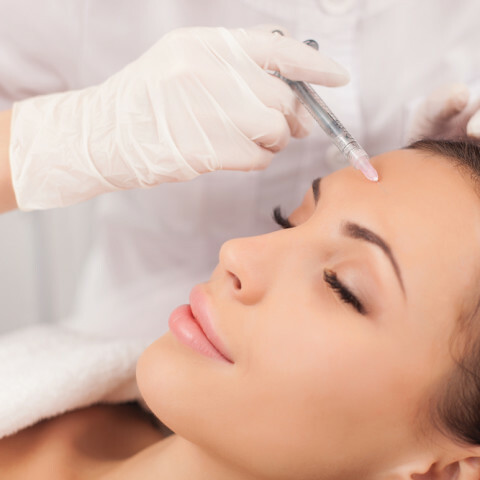 Plump, fill and perfect facial features with Radiesse® dermal fillers. 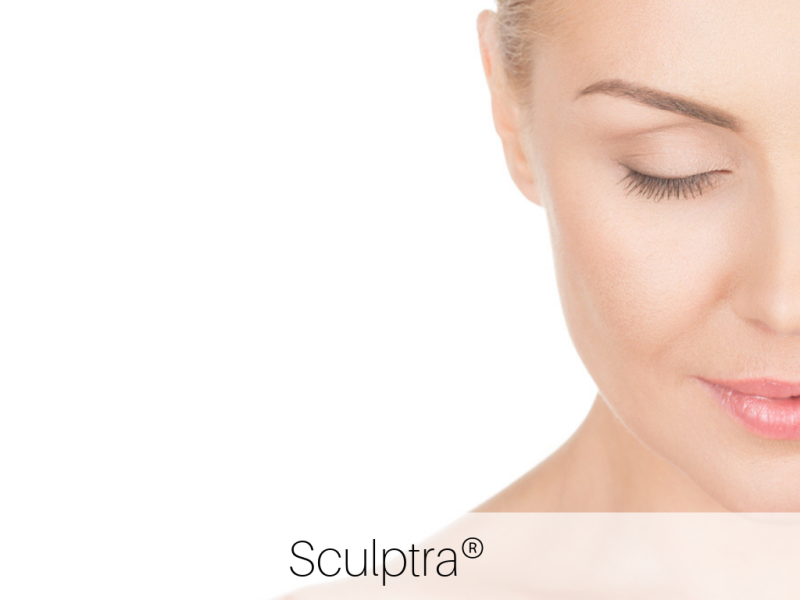 From Galderma, Sculptra® offers a unique technology that aids your body to produce collagen and fill facial hallows naturally. 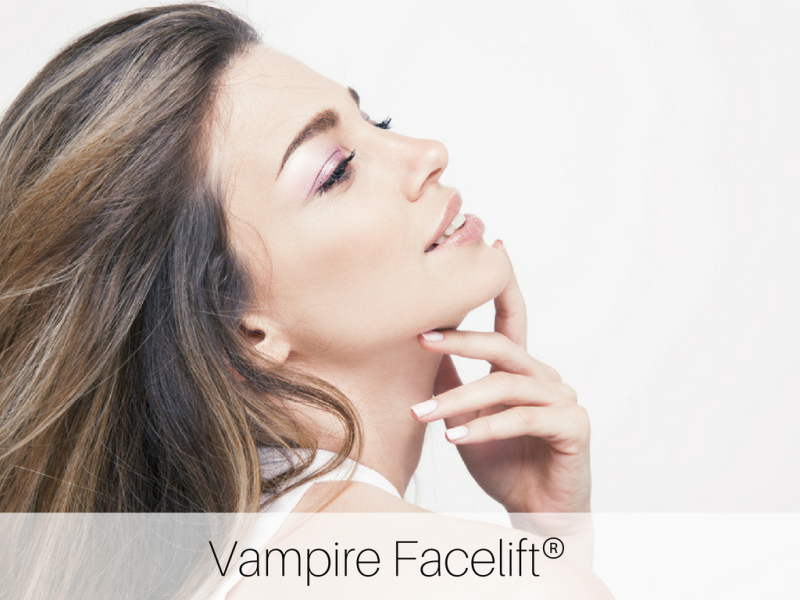 Stunning, youthful appearance by the power of your own blood. 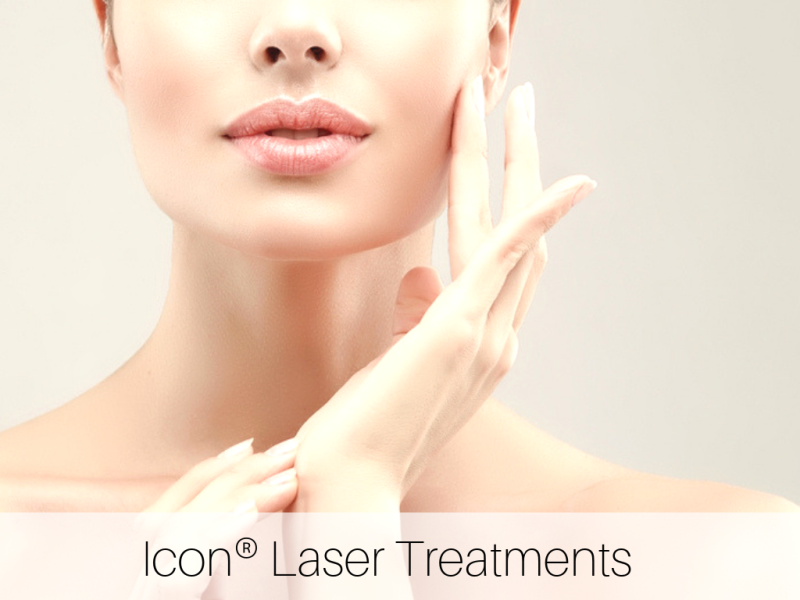 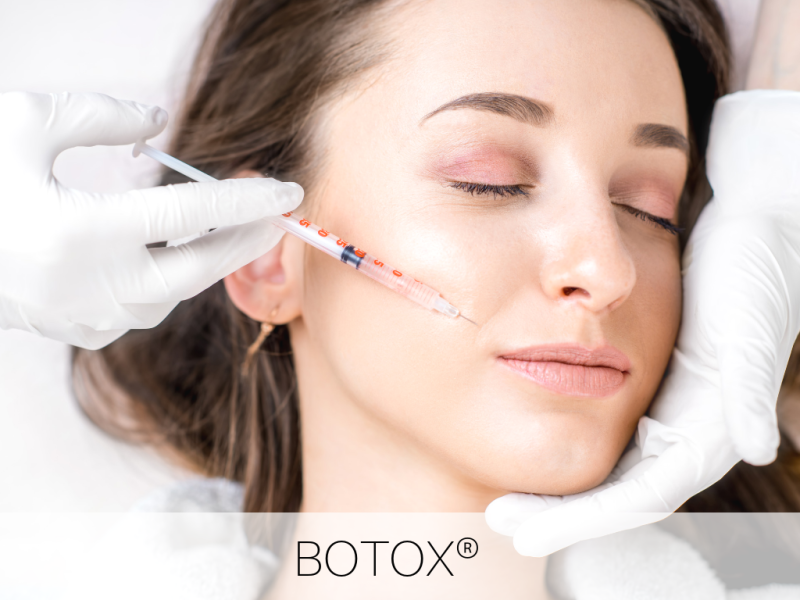 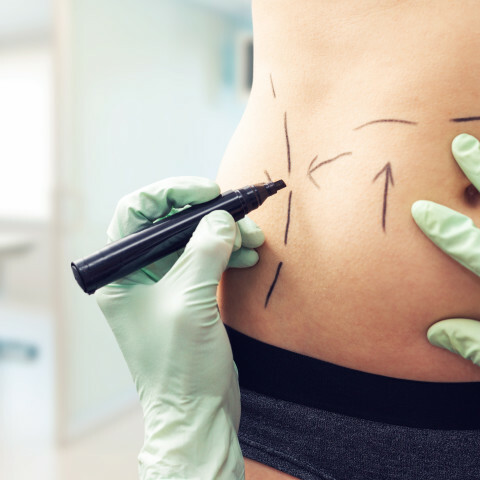 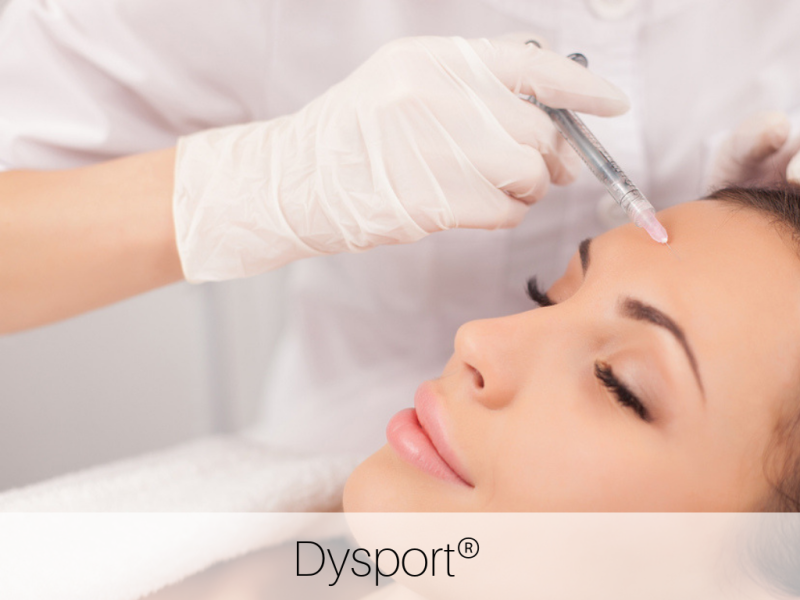 To tighten, brighten, and contour the face and body without surgery or injections. 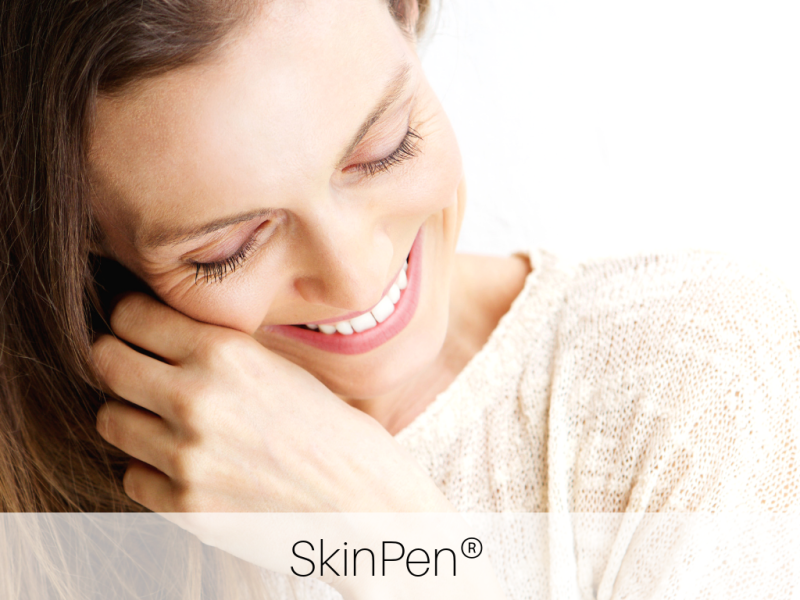 Youthful skin with little to no downtime.